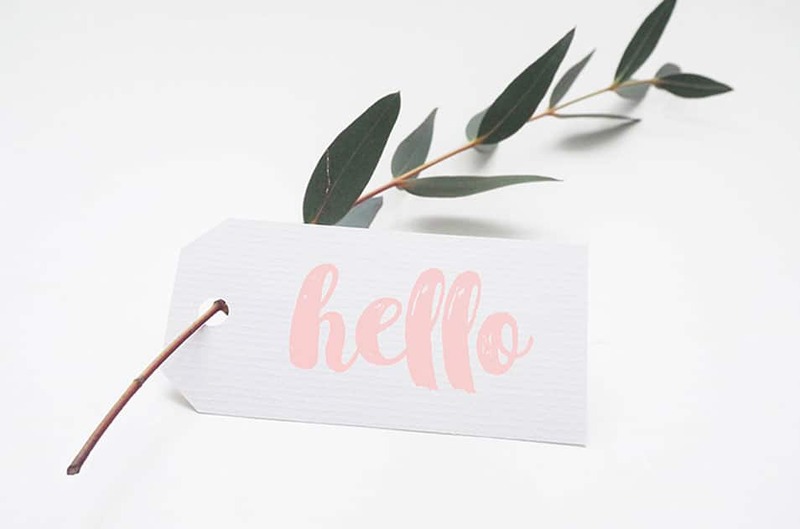 Available for download at mrmockup.com, here comes a free PSD of a Leafy Tag Mockup. The PSD file is easy and fully editable with smart objects. Mr. Mockup is an independent team of designers, creative thinkers, and makers. They work with large corporate brands and public organizations as well as small businesses, lifestyle brands, restaurants, and artists. Plus, they have experience across all media to bring a fresh and artistic approach to every project. Moreover, this leafy tag mockup allows you to quickly display your logo or label design in a photorealistic way. This mockup is completely free for personal and commercial use. Finally, we hope you find this mockup useful in your current and future tasks. Also, feel free to reach out if you have any questions or clarifications. Share, download and have fun designing!